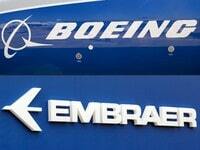 A federal court in Brasilia ordered the halting of the creation of a joint-venture between the US company Boeing and the Brazilian industry Embraer, thus giving the right to the 4 members of the Parliament of the left-wing party who had taken legal action against the inderstanding.  The problem is that without this for Embraer there could be many problems of survival in the future, especially in the field of civil aviation where it risks not being able to compete with the A-220 driven by Airbus that has recently acquired from Bombardier. 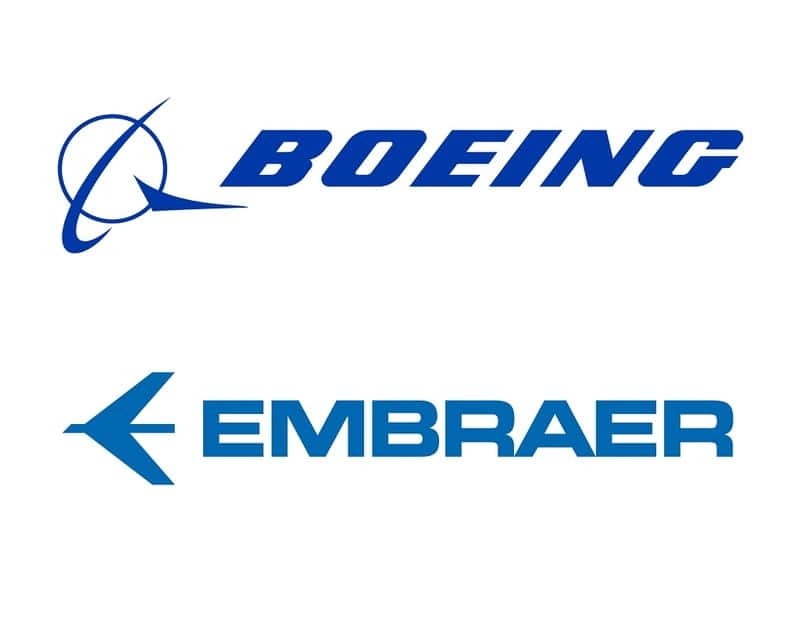 Just this part of the company would be under control at 80% of Boeing that would pay $ 4.75 billion for the shares, allowing to have greater access to international markets in Embraer as well as being able to continue investing in the military sector. 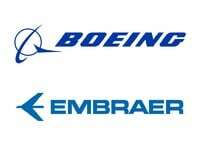 It will be worth seeing what the new president Jair Bolsonaro will make, who said he was in favor of the jv, but it is not clear how the judgment of the federal court will influence the agreement, as this could have negative consequences -according to the judges- on the budget of Embraer that would give up the commercial division.